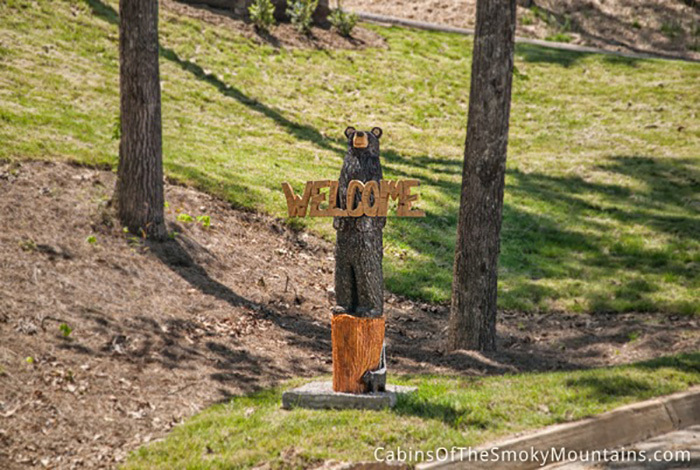 Is one of a kind what you are looking for? 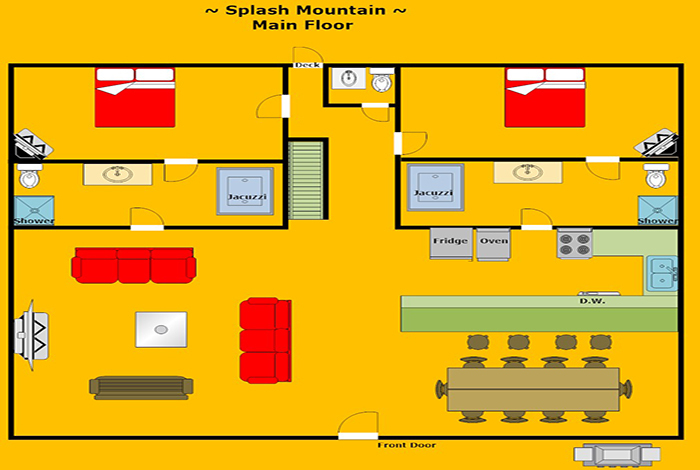 Well you have found it with Splash Mountain. 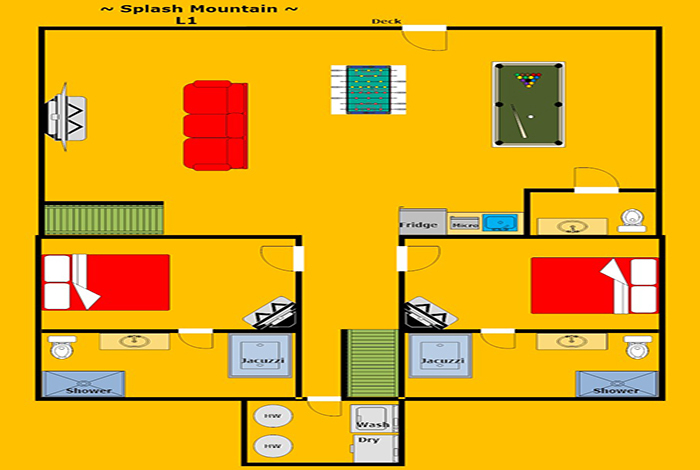 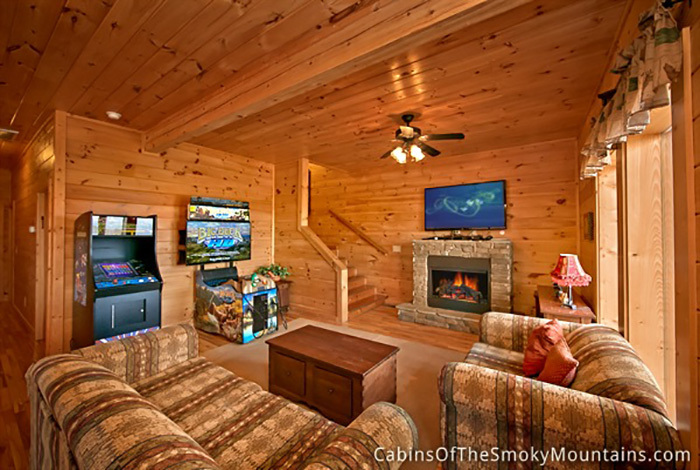 It has everything you could possibly imagine for the perfect escape: 7 spacious bedrooms with new flat screen TVs, decked out game room, views that go on forever, oh yeah.. and your very own private indoor swimming pool! 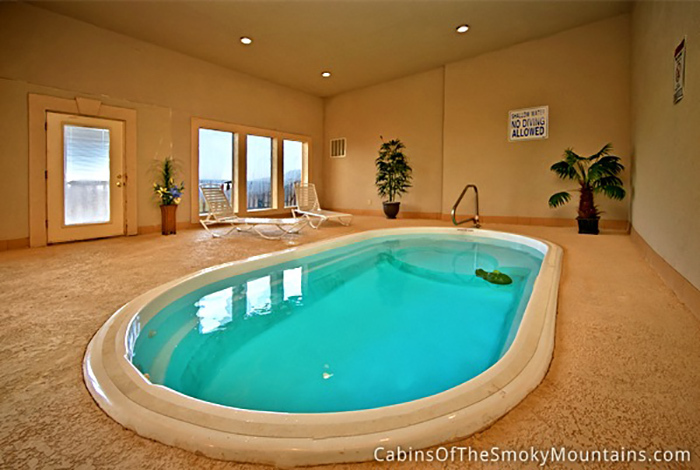 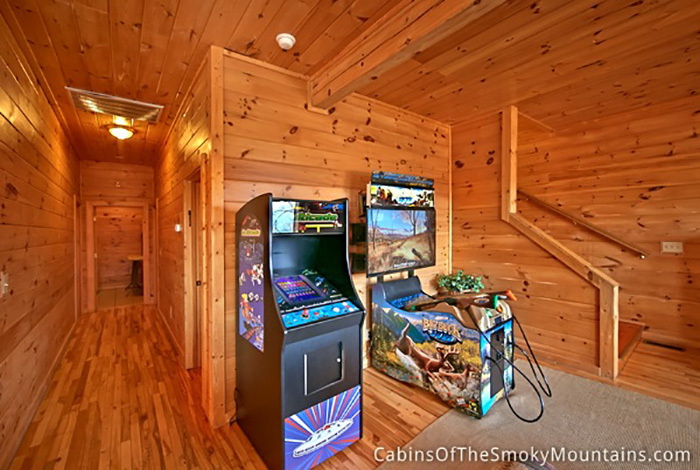 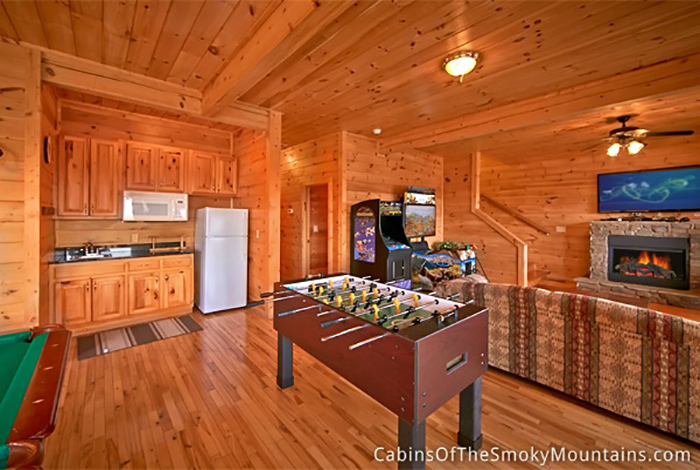 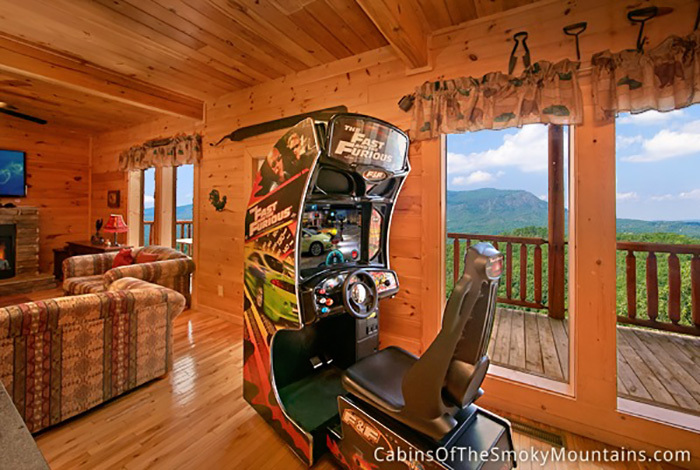 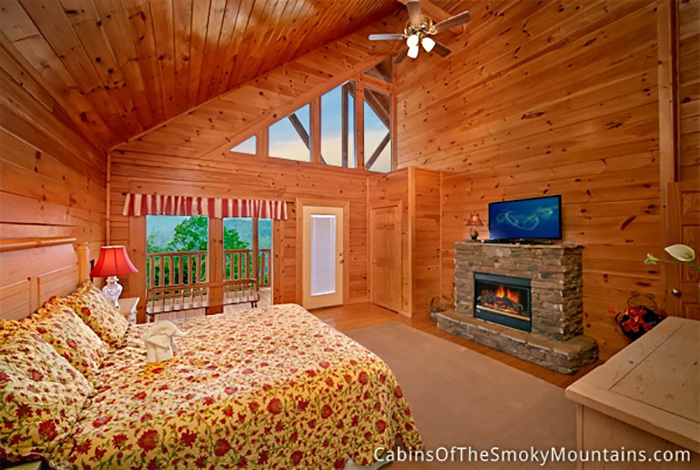 This Pigeon Forge rental cabin has everything you need to get away from the busy work while you sit back and relax your worries away. 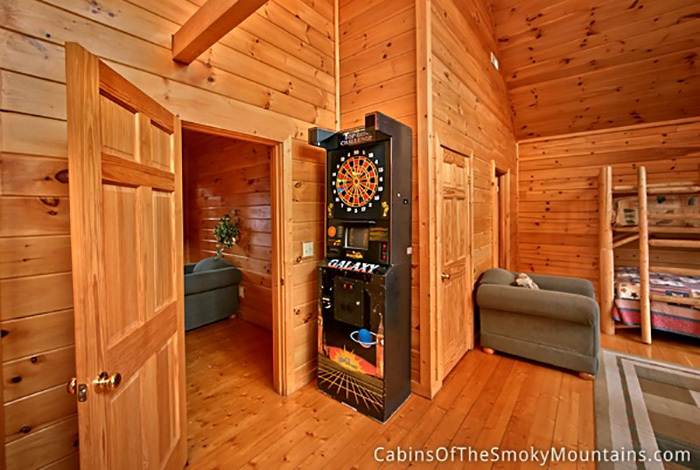 Ideally located just 5 minutes from downtown Pigeon Forge, you are never far away from the action. 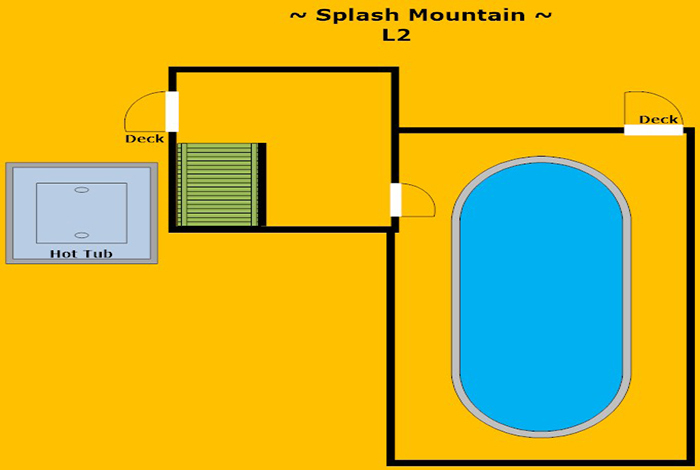 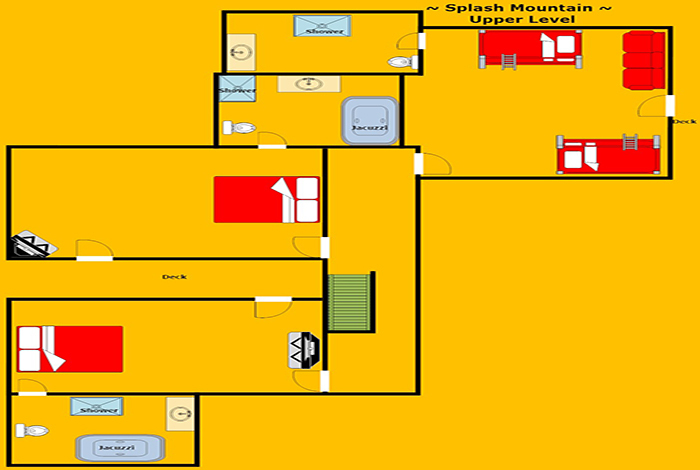 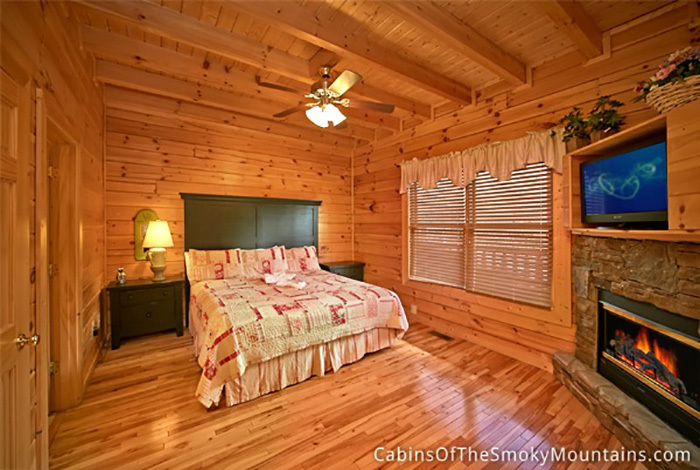 Enjoy attractions such as Dollywood, Dixie Stampede, and Titanic. 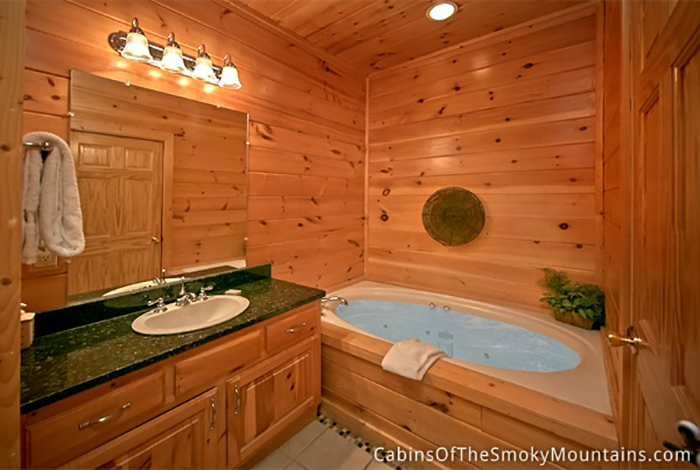 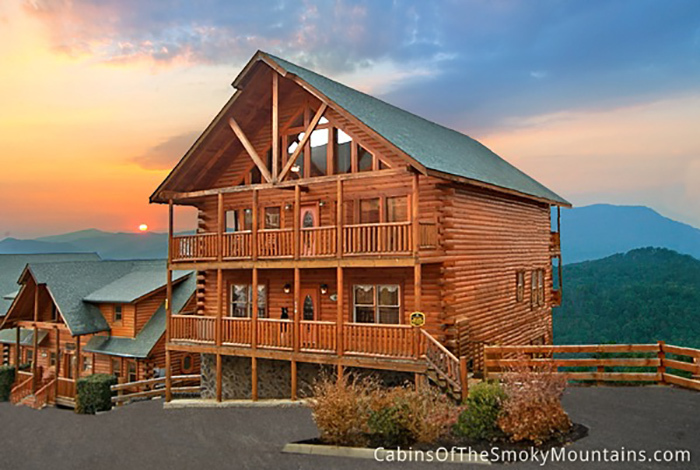 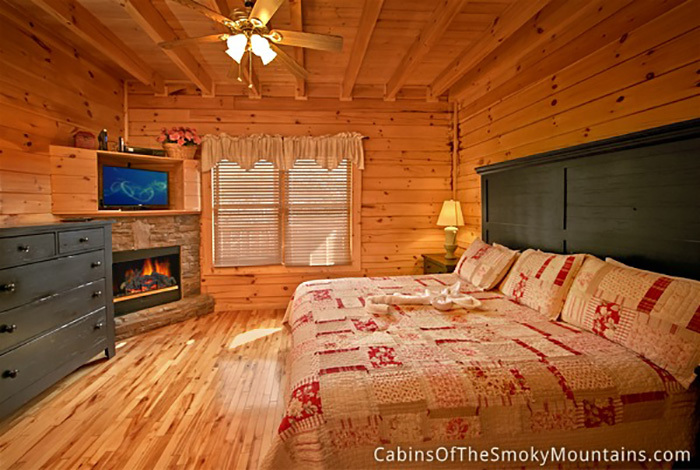 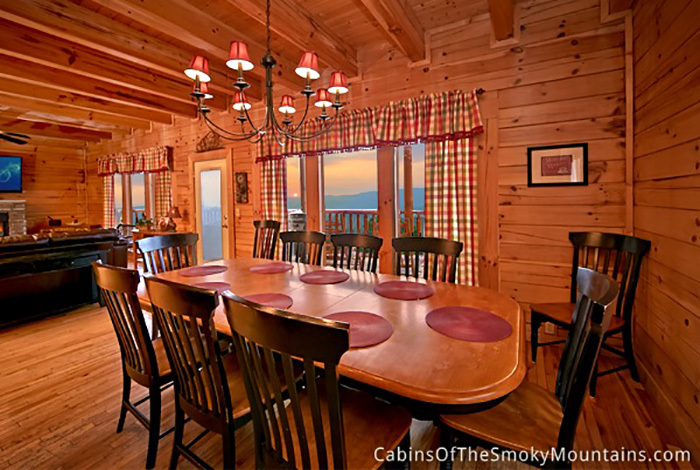 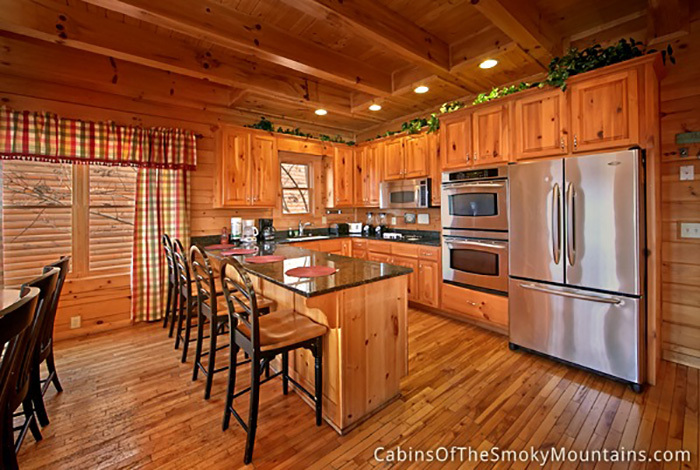 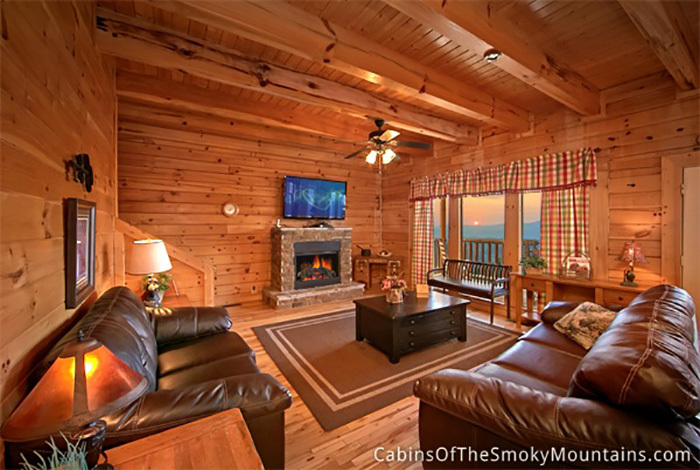 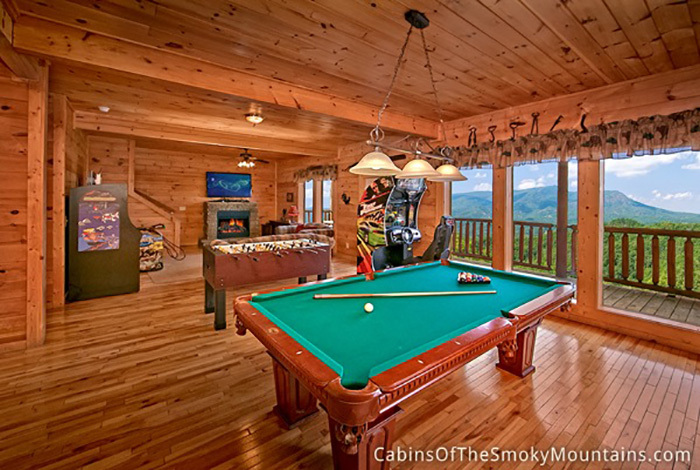 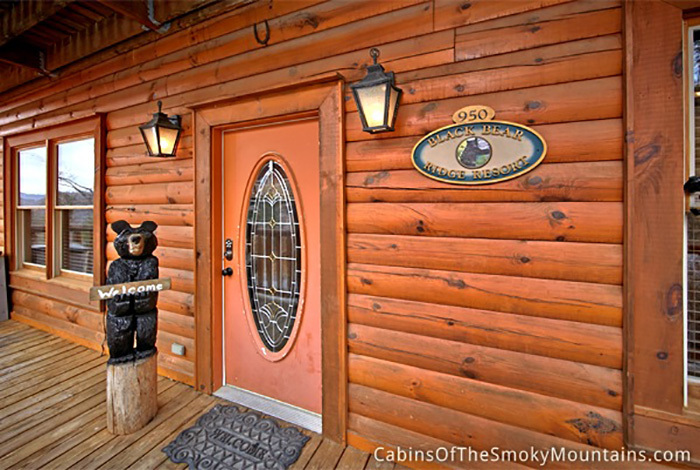 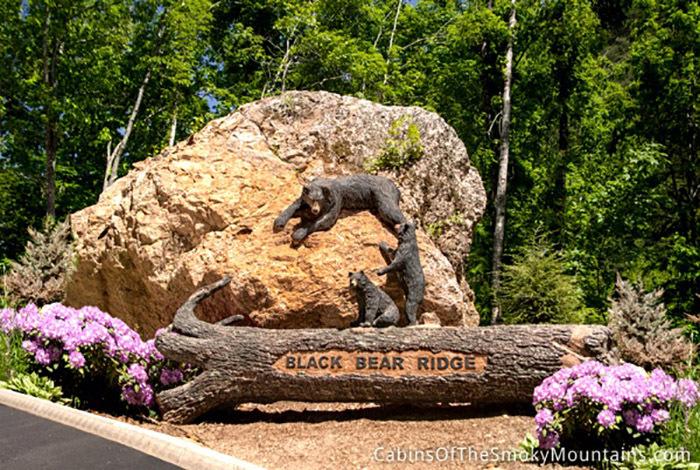 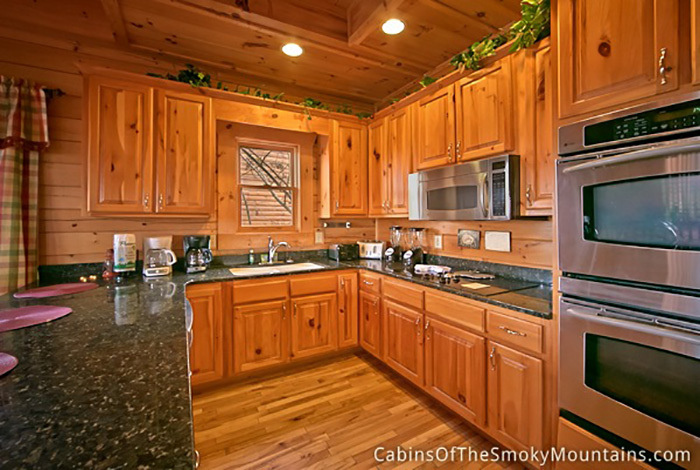 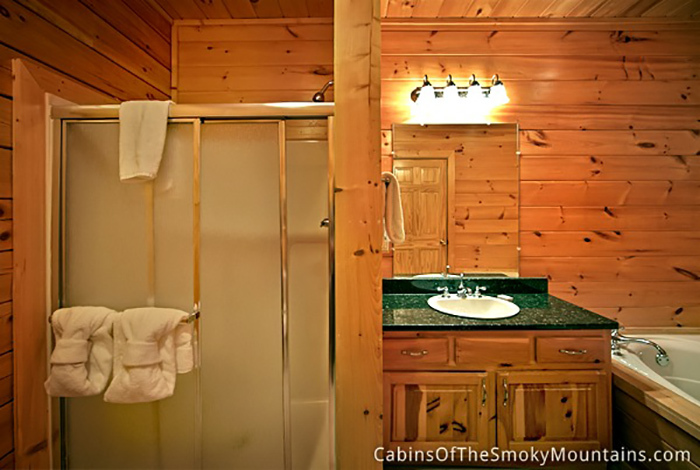 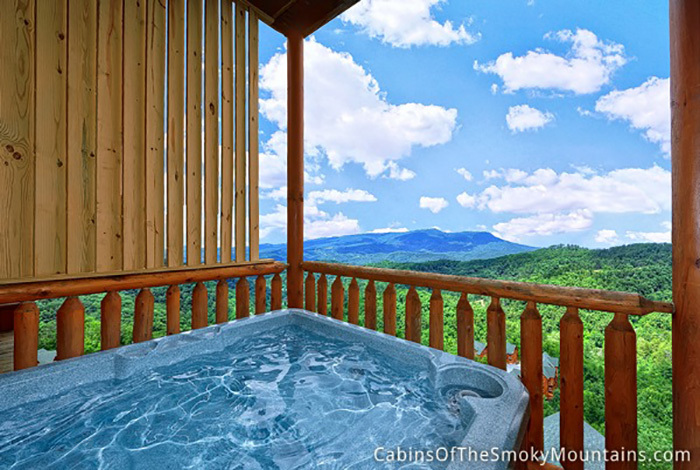 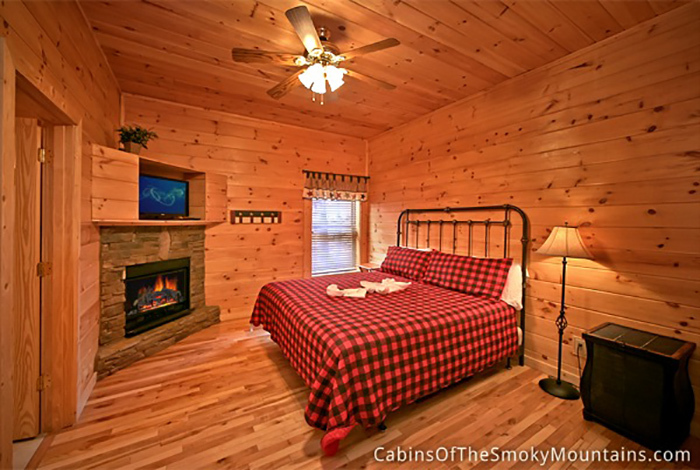 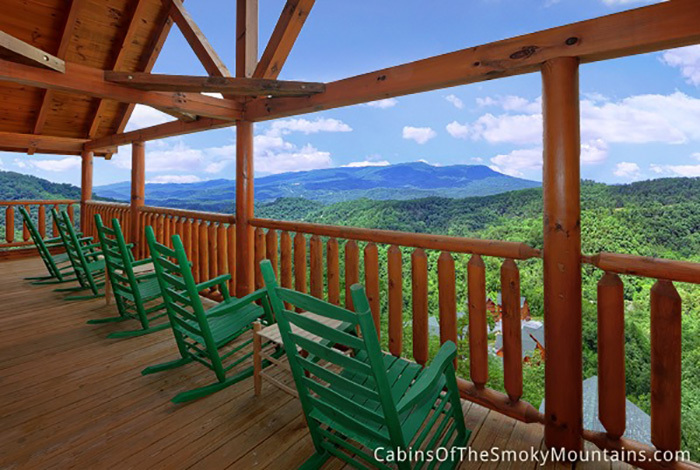 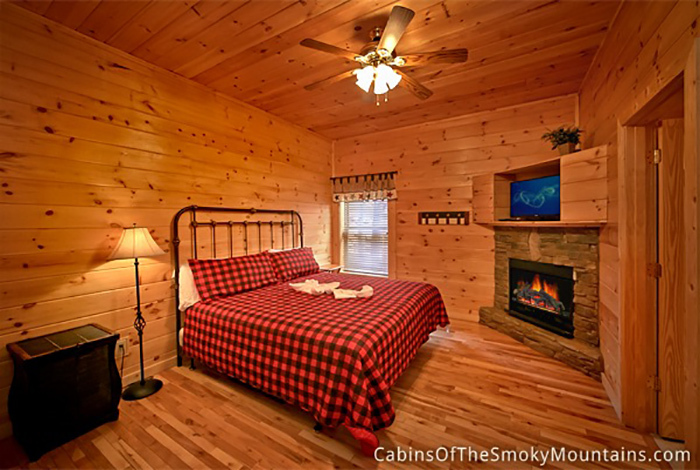 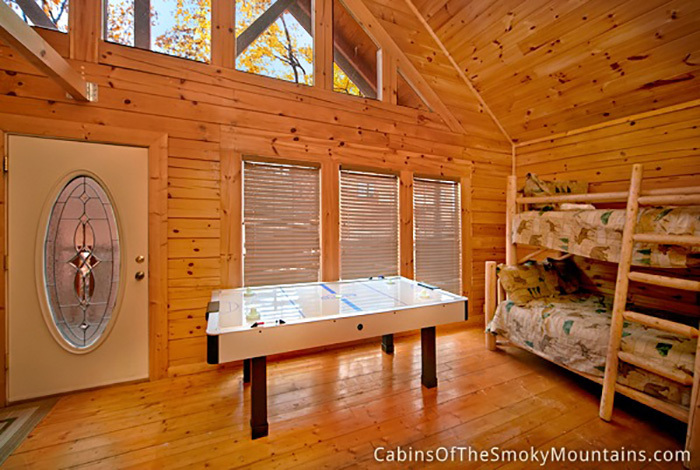 So don't wait any longer, reserve this amazing cabin rental today and experience the Smoky Mountain vacation of a lifetime!